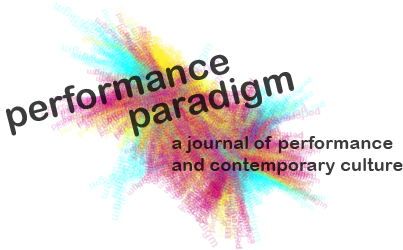 Performance Paradigm promotes discussion among scholars, curators and practitioners of performance in the Asia-Pacific region and beyond. Founded in 2005, it is one of the field’s first open access, peer-reviewed journals. 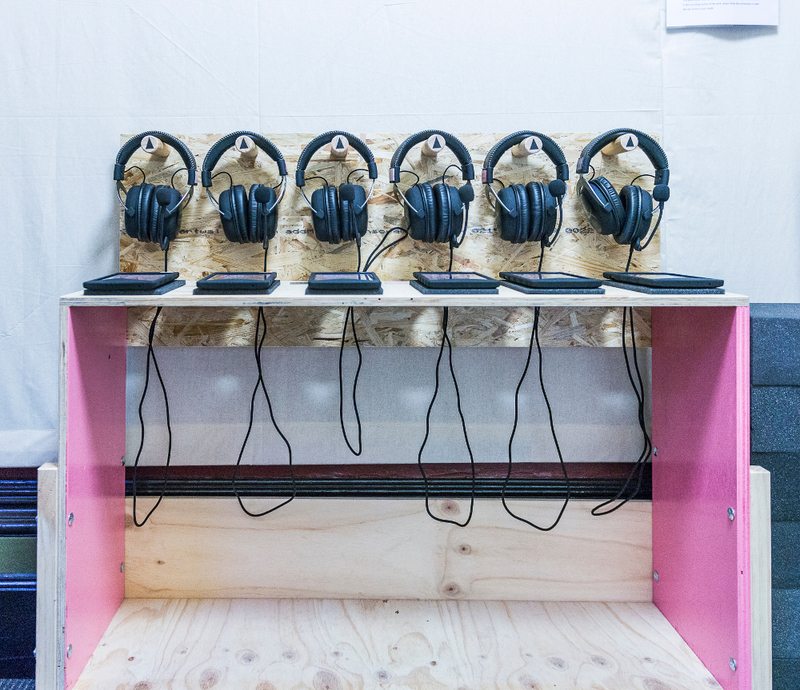 Click through for Performance Paradigm 14, which investigates the politics and performance of non-participation. Articles: Lindsay Goss, Frazer Ward, Azadeh Sharifi, Nien Cheng, Asher Warren, Jessie Eggers, Mel Jordan and Lee Campbell. Book Reviews: Paul Dwyer on William Peterson, Yuji Sone on Peter Eckersall, Helena Grehan and Edward Scheer, Hilary Halba on Ulrike Garde and Meg Mumford, Caroline Wake on Meredith Rogers, Gabriella Giannachi on Georgina Guy, Corey Wakeling on Sarah Grochala, Judith Miller on Lara Stevens' translation of Hélène Cixous, Jenn Stephenson on Elin Diamond, Denise Varney and Amich, Graham Mathwin on Hannah Mathews.